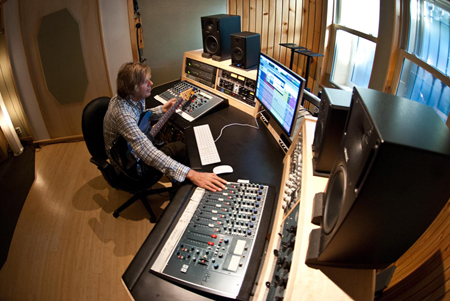 We are a full service recording & mix facility owned and run by producer/mixer Godfrey Diamond. Our mission is to give you a creative, comfortable environment in which to lay down your tracks and transform your music into a recording of the highest quality. The third element to consider is the person who will be sitting behind the board. Whether producing or mixing, Godfrey's studio philosophy has always been to create an environment where the artist has the freedom to explore their full potential and realize their finest performances. Godfrey has a well deserved reputation for being able to capture the spontaneity and freshness of a live performance within the control of a studio environment. Contact us for a studio visit so that we can discuss your needs and how we can meet them. Perfect Mixes has a history of working with a wide range of budgets and we want to hear your project.